Please help. 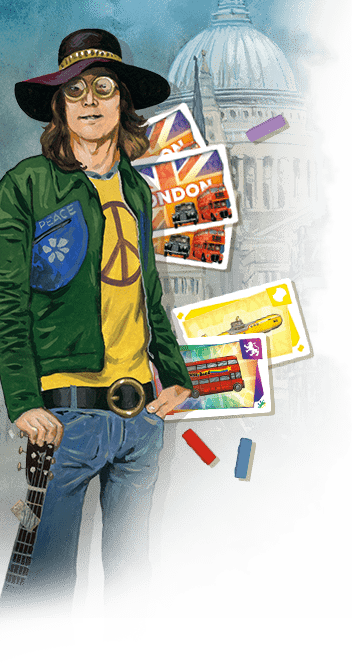 I recently purchased a Ticket to Ride The Card Game. The directions don't make sense to me. Please explain how it's supposed to be played. Thank you. What part of the rules are you confused about? 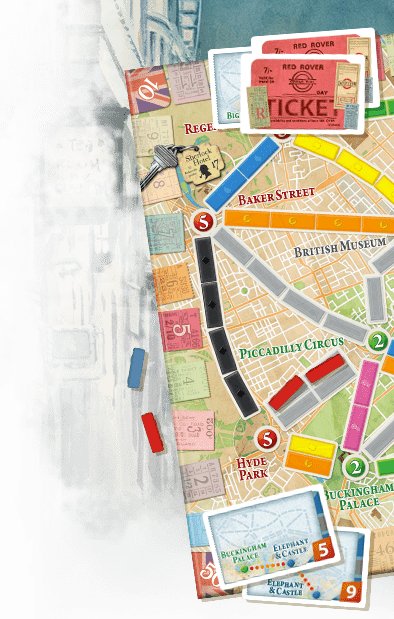 Have you played the Ticket to Ride board game (so that you know the original game and its purpose, etc)? I think if you can narrow down your 'search criteria' it will be a little easier to help you...rather than trying to rewrite all of the rules in terms you might understand! - Step 1 is skipped on your first turn. HUH? - When a "player's hand" is referred to, what, exactly, is that? - Step 2: How do you know which of the 3 actions you want to do? - Step 2, Part B: What is the purpose of the "suits"? Is putting the cards in suits, or putting down 3 cards of a different color, considered a "play"? The last two paragraphs of Step 2, Part B, don't make any sense to me. - Once you perform Part A, B, or C of Step 2, then what? I'd really appreciate any help you could give me. I'm lost. You skip step 1 on the first turn because you don't have any cards in the Railyard yet...because putting cards in the Railyard happens in Step 2 and you haven't done Step 2 yet! Like any other card game, this is talking about the cards you're holding in your hand. Part of the game is figuring out when to do each action! Clearly if you have no cards in your hands you'll want to draw...If you have lots of cards in your hand you will want to place cards in the railyard...and if you think you've already completed all of your current destinations you'll want to draw new destination tickets! - Step 2, Part B: What is the purpose of the "suits"? The suits allows you to possibly "rob" another players train and force them to discard a color. It also allows you to get a lot of one color on the table quickly, which you might need for a destination. Is putting the cards in suits, or putting down 3 cards of a different color, considered a "play"? Yes. Doing one of those would complete Step 2. The last two paragraphs of Step 2, Part B, don't make any sense to me. Let's say you have a blue card on the table, face up in your railyard, and I play a suit of three blue cards in my railyard...Since I played more blue cards I 'rob' your train and you have to discard your blue card. The next turn, if you played a suit of 4 blue cards you would rob my train and I would have to discard my blue ones. Then the next player goes and gets step 1. Vorheriges Thema: Discerning Cargo Noir: Game Trailers Say A Lot!